The Centre for Economic Performance, based at the LSE, celebrated 21st anniversary in 2011. Established in 1990 with funding from the Economic and Social Research Council, the Centre is now one of the leading economic research centres in Europe. In that time, under the directorship of Professor Lord Richard Layard and Professor John Van Reenen, the Centre has pioneered innovative economic research into the determinants of economic performance at the level of the company, the nation and the global economy. 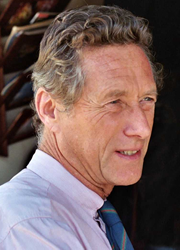 About the speaker: Olivier Blanchard is Economic Counsellor and Director of the Research Department at the IMF and has worked closely with the CEP over the last 25 years. Overview: The financial crisis and the great recession dealt the global economy a massive shock. How can growth be put back on a sustainable path? What policy lessons have we learned? And how should Britain respond? 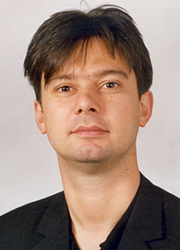 About the speaker: John Van Reenen is professor of economics at LSE and the director of the Centre for Economic Performance. Overview: Stephen Machin surveys significant research findings on wage inequality that have emerged from the Centre over the past three decades. About the speaker: Stephen Machin is Director of Research at the Centre for Economic Performance, LSE, Director of the Centre for the Economics of Education and Professor of Economics at University College London. Overview: Is the dollar now poised to lose its exorbitant privilege as the leading international currency? Barry Eichengreen discusses why it will remain at the heart of the global financial system. 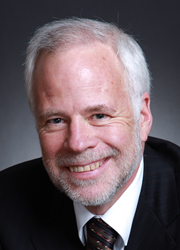 About the speaker: Barry Eichengreen is Professor of Political Science and Economics at the University of California, Berkeley. Overview: Spiraling health care costs are currently threatening the future of the U.S. economy. Orszag offers insight on the possible approaches to reduce health-care costs over time without impairing the quality of medical care or outcomes. 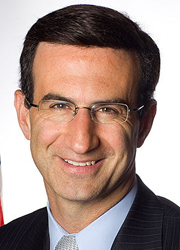 About the speaker: Peter Orszag is Vice Chairman of Global Banking at CitiGroup and a Distinguished Visiting Fellow at the Council on Foreign Relations. Overview: Why does housing not keep up with population growth? More generally why do we find it so hard to house our population decently? 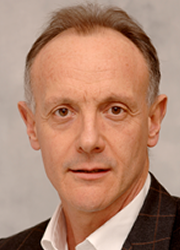 About the speaker: Steve Nickell is Warden of Nuffield College Oxford and a Member of the Budget Responsibility Committee at the OBR. Speaker: Professor Daniel Kahneman, Eugene Higgins Professor of Psychology and Professor of Public Affairs Emeritus at Princeton University. Overview: Why do smart people make bad decisions? How come the best laid plans can go so wrong? What really makes us happy? Kahneman will discuss these questions and more with Richard Layard. 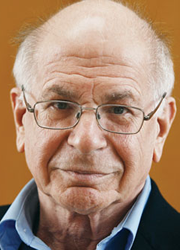 About the speaker: Daniel Kahneman the Eugene Higgins Professor of Psychology Emeritus at Princeton University, and a fellow of the Center for Rationality at the Hebrew University in Jerusalem. Overview:Herd behaviour is very often natural and individually rational, but it has the potential to be disastrous for the group. In this lecture, Andrew Oswald will discuss human herd behaviour and its links to ‘Keeping up with the Joneses’. 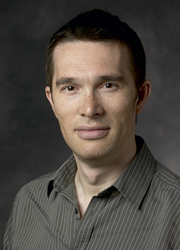 About the speaker: Andrew Oswald is Professor of Economics at the University of Warwick in the UK, a Visiting Fellow at the IZA Institute in Bonn in Germany, and a member of the Board of Editors of the journal Science. Overview: The world economy remains in a precarious state after the global recession - where quick fixes were implemented instead of sustainable solutions to systemic problems. Jeffrey Sachs will discuss why we must - and how we can - change our entire economic culture in the time of crisis. 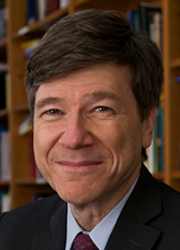 About the speaker:Jeffrey Sachs is Director of The Earth Institute, Quetelet Professor of Sustainable Development, and Professor of Health Policy and Management at Columbia University. 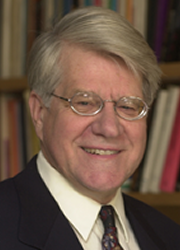 About the speaker: Orley Ashenfelter is Joseph Douglas Green 1895 Professor of Economics and director of the Industrial Relations Section at Princeton University. 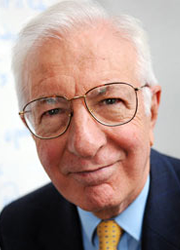 Overview: CEP founder Richard Layard will close this series of lectures with a discussion on the economic and social costs of mental illness. 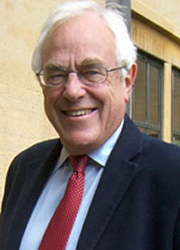 About the speaker: Richard Layard is Emeritus Professor of Economics at LSE. He is the head of the Centre for Economic Performance’s Programme on Well-Being. These events are free and open to all with no ticket required. Entry is on a first come, first served basis. For any queries email: events@lse.ac.uk or call 020 7955 6043.